Hi! I’m Jasmin Mayfield. I’m a UX Researcher & Designer who codes from time to time. I help identify business opportunities by understanding customer needs and behaviour. I love learning from people and sharing their valuable stories through empathy and respect, to create better, more meaningful, human-centered experiences. 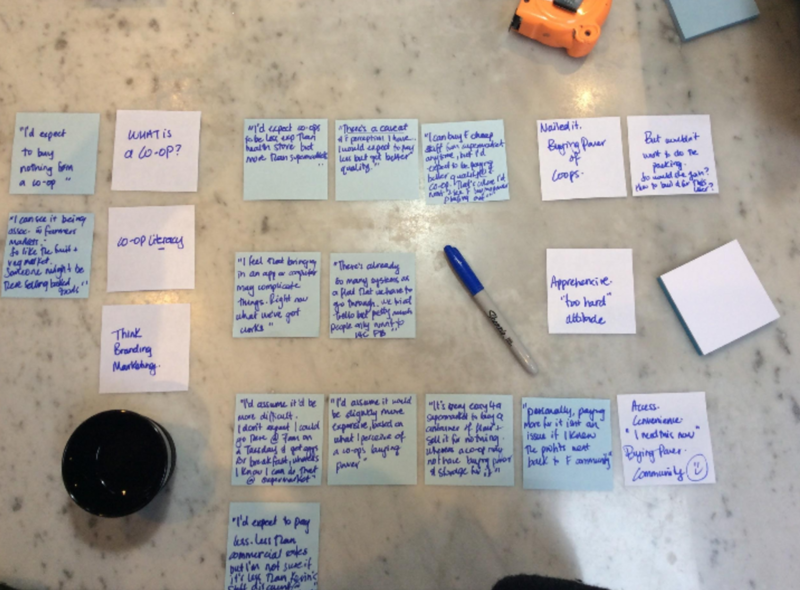 I believe a great customer experience is the heart of a great business, and UX Research is a business tool that can calibrate (and/or re-calibrate) a clear purposeful path for any project. My UX roots began in the corporate sector and this experience helps bring a balanced appreciation for both commercial objectives and customer needs to my work. Research and design activities are run in a collaborative way with your project team. Working together with people from all areas of your business brings fresh perspectives and builds a richer project capability. Impromptu coffee dates excite me. I believe 'work should not feel like work' and I love working in a field I'm extremely passionate about. When I'm not hoarding post-its you can find me blowing bubbles with my little humans - Fox, Dot & Bowie (he's m'dog, featured up top). As a family we love to travel. I work remotely which is really great. Together we would outline an approach and schedule that ensures the best outcome for your project. My other current obsessions include cheese scones, ballet aerobics, bright coloured lipsticks, cowgirl boots and hot sauce. I look forward to meeting you soon. 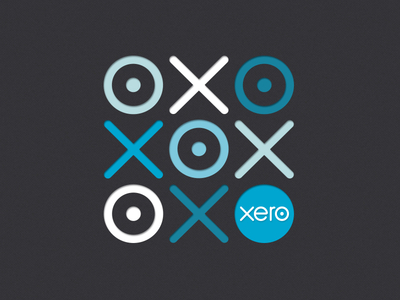 Based in the core product team at Xero, I worked in between development and design. 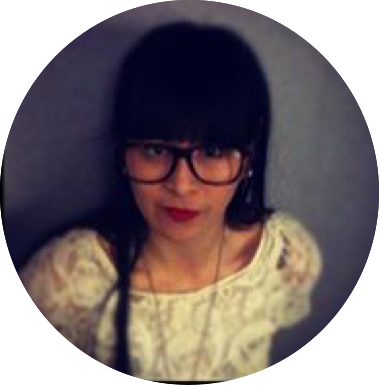 Initially starting as a Front End Developer I soon shifted into running user testing sessions for our team, focussing on improving the experiences around duplicating items in Xero, as well as how customers assign their expenses. Group buying software that helps people buy good food at good prices, together. 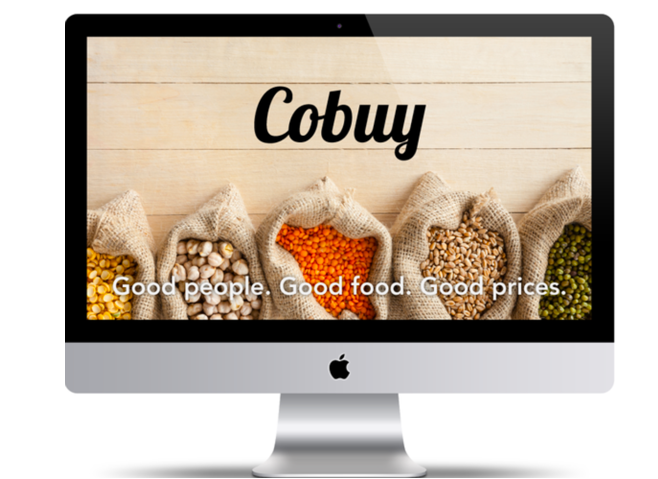 Cobuy is a tool to enable group buying for co-ops. Co-ops use spreadsheets to keep track of orders and finances. Spreadsheets are the biggest pain point in running co-ops. 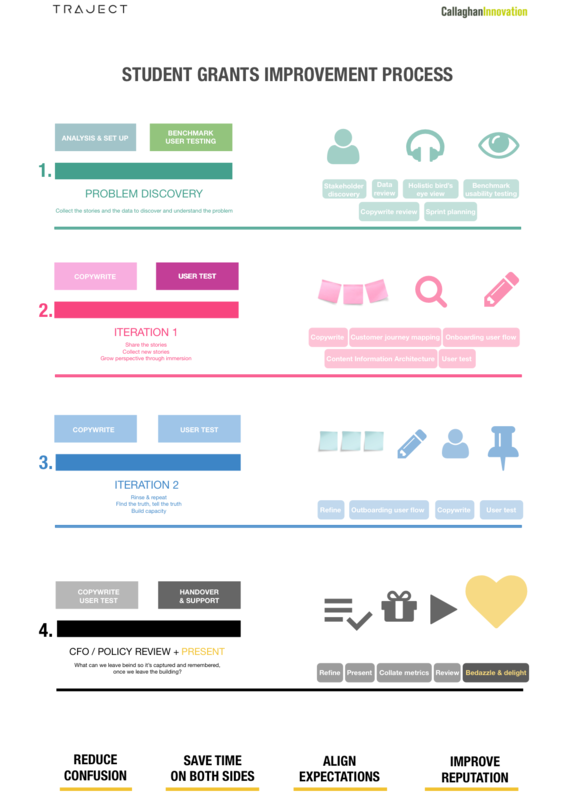 My role was to provide evaluative and generative research to determine a first approach for design, and outline key user journeys. Initially defined as 'out of scope', Cobuy is now focussing on a mobile first approach as detailed by the client themselves here, based on user insights and research findings. 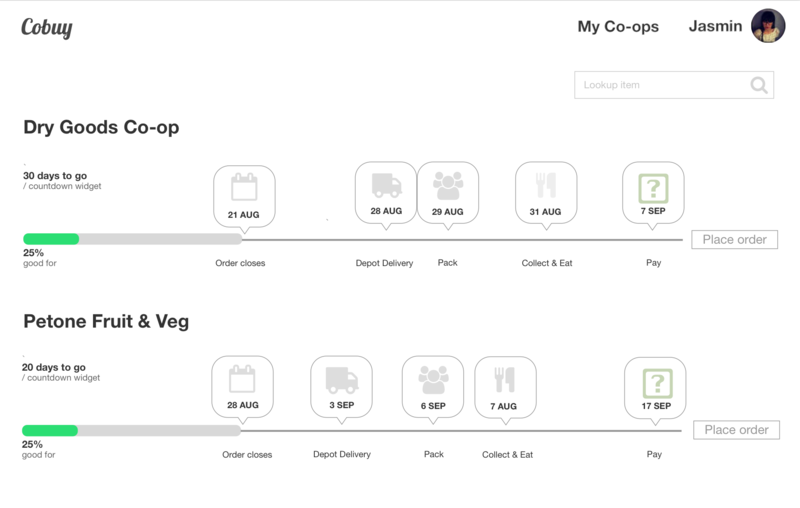 Capturing key information for an order, that wasn't clearly conveyed through a spreadsheet format, saving time & confusion for co-op members. The evidence collected made us think carefully about onboarding, & larger questions around marketing & branding. 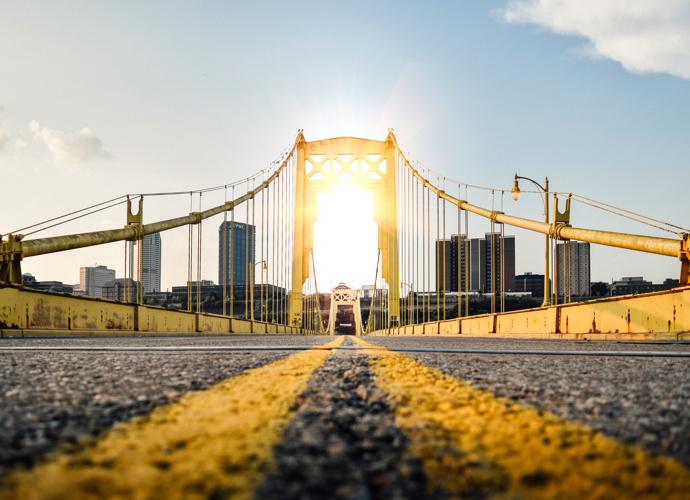 Too often in government, digital services projects fail to meet user expectations or contain unused or unusable features. My role at Traject is to help identify areas to optimise, so that everyday New Zealanders can better interact with government through digital channels such as websites, email and mobile applications. On a practical level this involves working with end users through a range of UX research methods such as conducting surveys, card sorting activities, user experience testing and analysis. Ongoing communications and findings are shared with stakeholders to continually prioritise the workflow. Most recently I have been working on an R9 initiative with Immigration NZ, to help digitise Employer Accreditation. 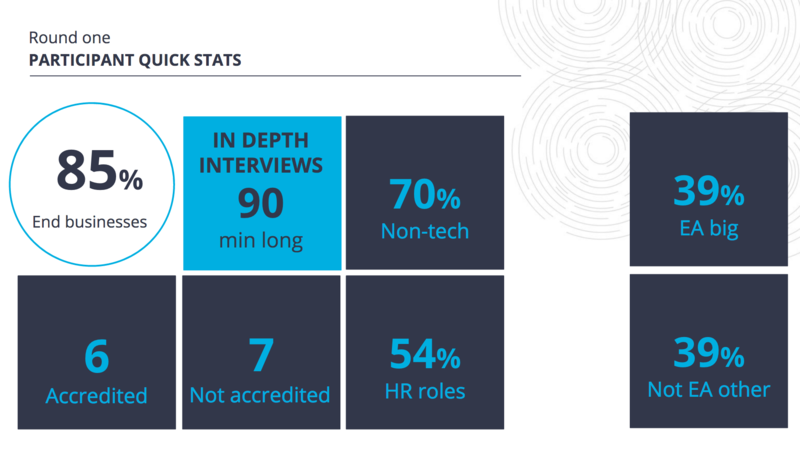 This saw time and usability improvements made for business applicants, as well as improvements in accuracy and quality of applications received, by Immigration NZ. Interviews were conducted in person & remotely to understand the key drivers and barriers when a business applys for special Employer Accreditation. Automating client sign up and authority to act on behalf of clients. 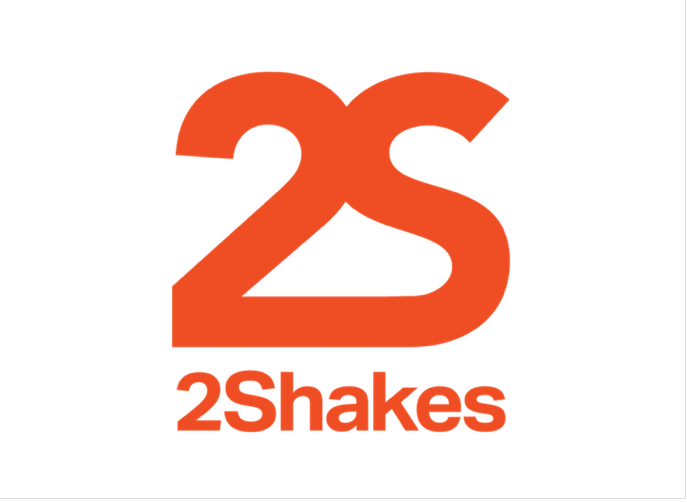 After conducting a heuristic or expert review of the 2Shakes platform, I was tasked with putting some of the recommendations into action. This included prioritising key tasks, the order they are shown in and improvements to the language. 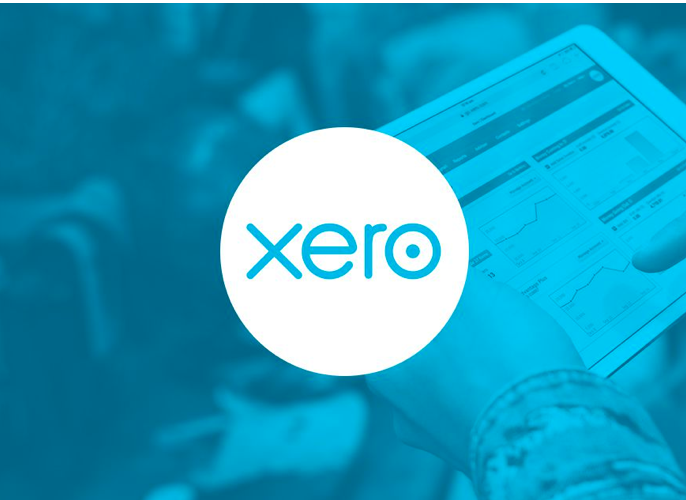 Removing the horizontal format focusses the bookkeeper or accountant to move through the sign up process by only presenting information when needed based on qualifiers. My roots of practice in UX started long ago in other disciplines. As the General Manager for Servcorp's Wellington branch, I was responsible for the P&L and operational management of a 5 star business providing world-class leasing facilities, technology services and administrative resources for start ups, SMEs and large corporates. I was also responsible for our marketing funnel and all related initiatives which I believe has curated a particular area of interest for me around creating experiences. Customer onboarding, telling a good story and having it shine and drive a brand is not just good marketing, it's good UX. I worked in NZ, Australia and Brussels - the latter, living on belgian chocolate and pain au chocolat for 2 months. It was really great. 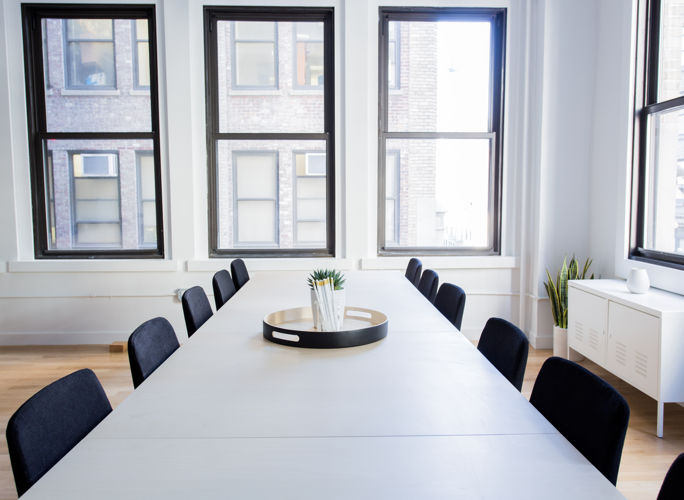 My commercial experience helps me bring a balanced appreciation for both business objectives and customer needs to every new project I work on. A couple of the Brussels team. And an excellent belgian baguette. I've been tasked with updating the Traject website. The start of any good design of course comes from research. Having run a branding & marketing ideation workshop with the team to get a broad sweep of input and expectations, I've also conducted quick guerilla research with existing and potential Traject customers. 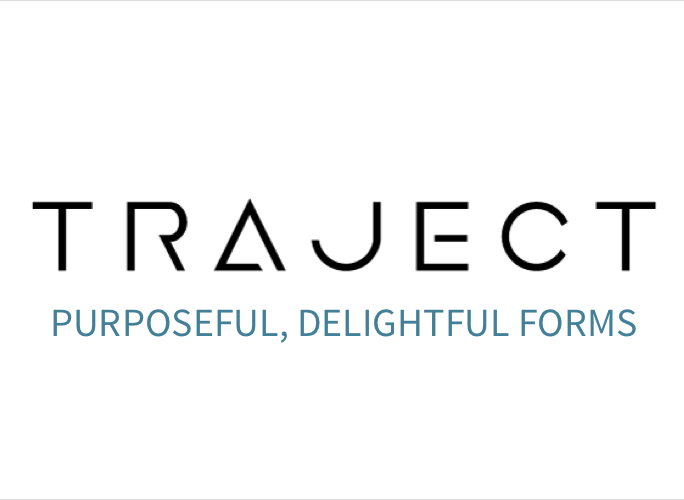 I've now found myself heading Traject's branding & marketing as part of my UX Lead role. Here's an example of some branding collaterol I am experimenting with for our Business Development team.